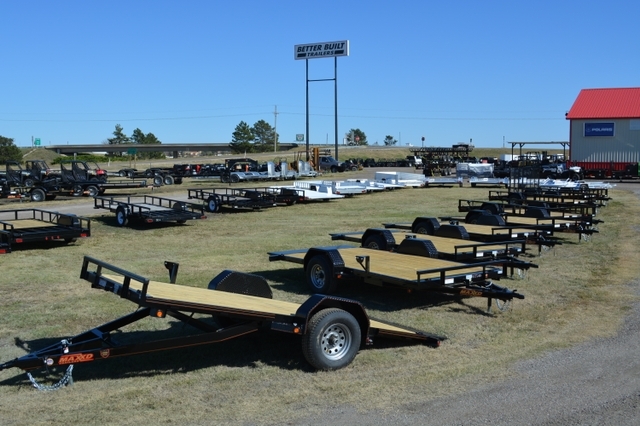 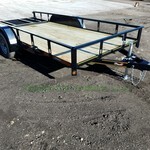 We have the BEST 77x12 utility trailers that are great for hauling UTV'S, ATV'S, RZR'S and MOWERS on rough country roads. 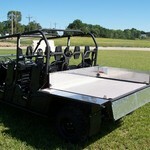 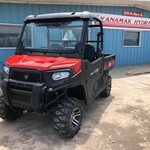 Brand New KIOTI K9 UTV! 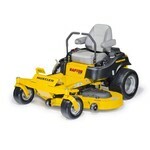 Trade Your Motorcycle, ATV or UTV for a New Lawn Mower!